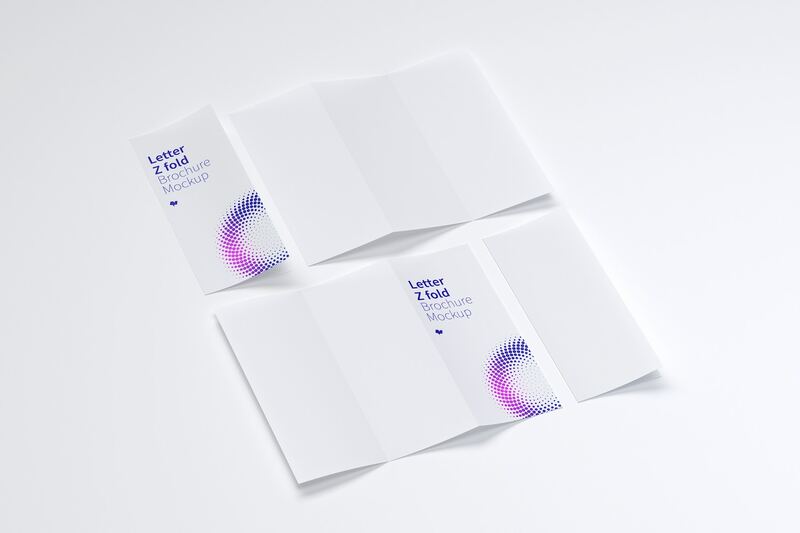 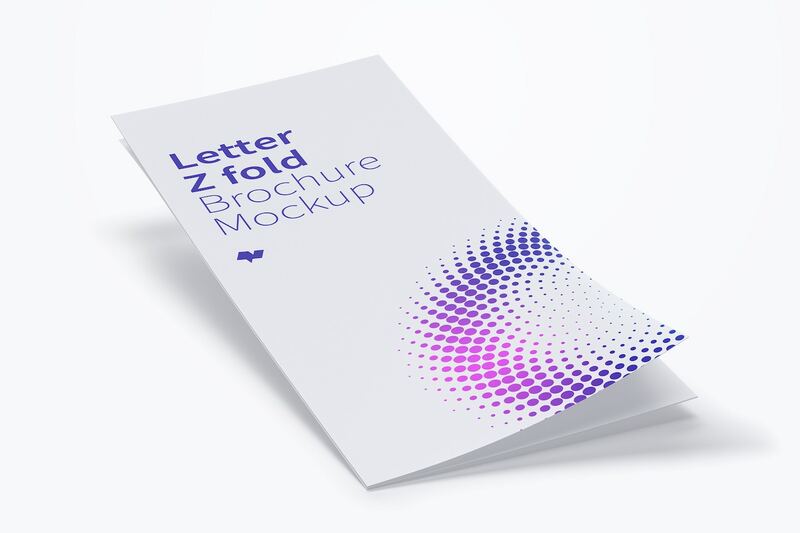 Obtain an outright pack with 6 original views of Photoshop Mockups of a Letter Z Fold Brochure, which one is practice to display relevant information of a company or brand. 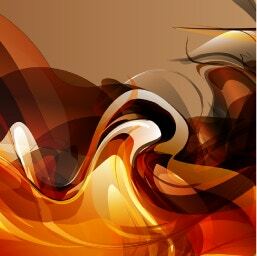 It’s a perfect style used to show graphics and charts. 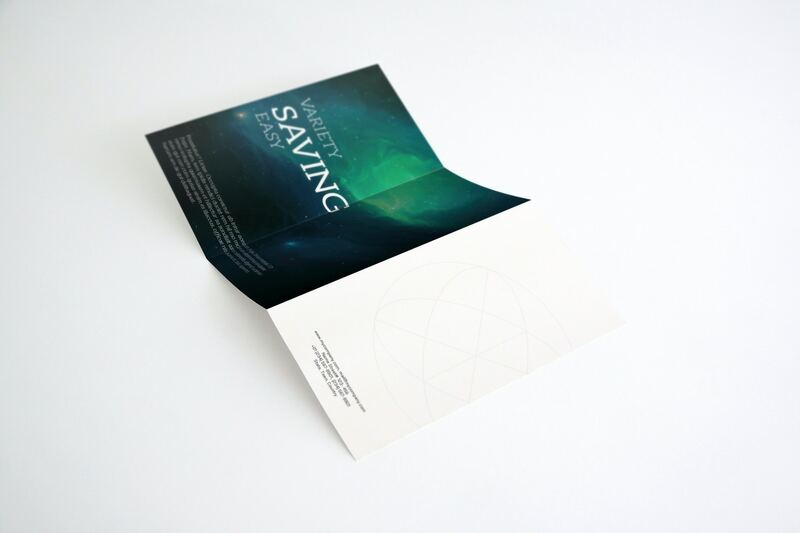 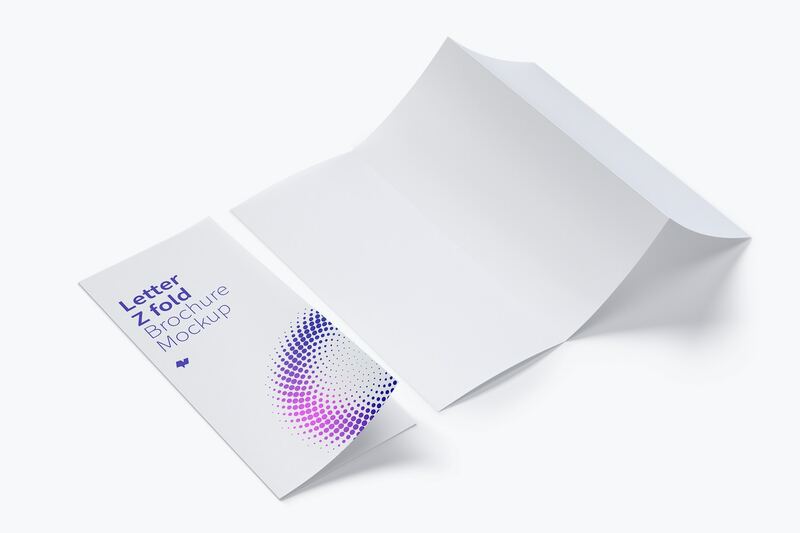 A Z Fold is a format brochure folded in two parallel folds, that makes 3 equal sides of 93x126mm. 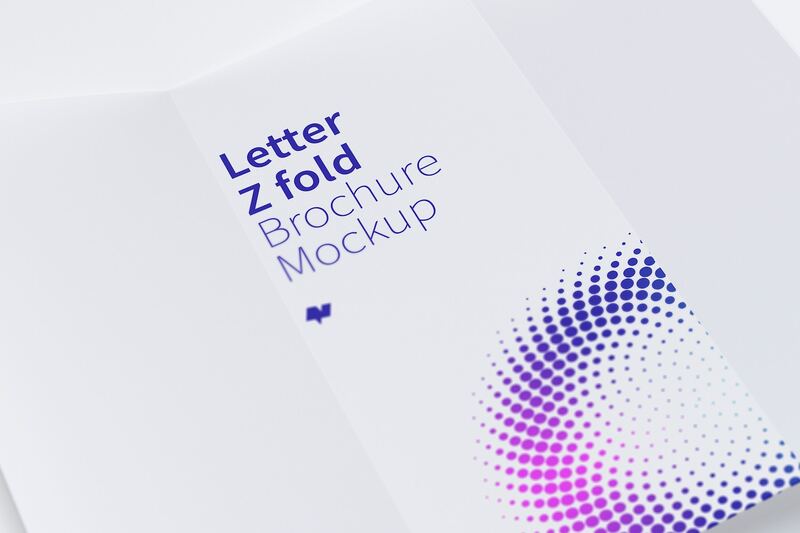 The two folds are made in opposite directions, which forms a shape that resembles the letter Z. 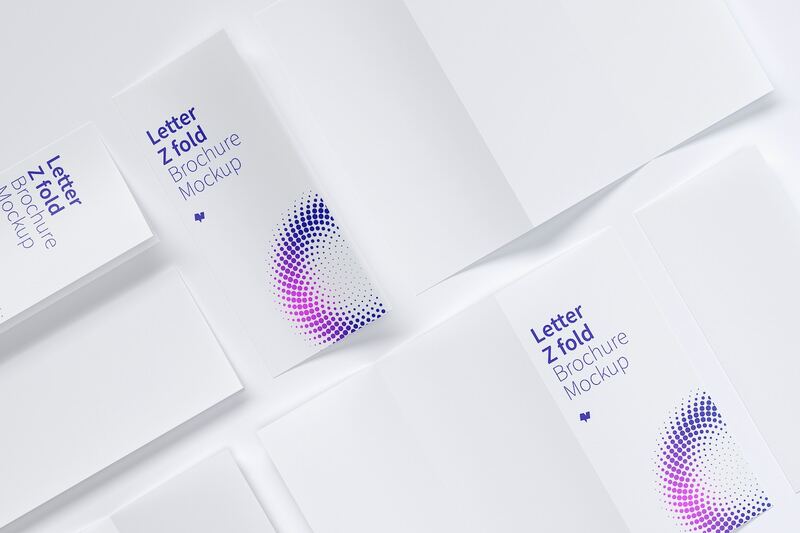 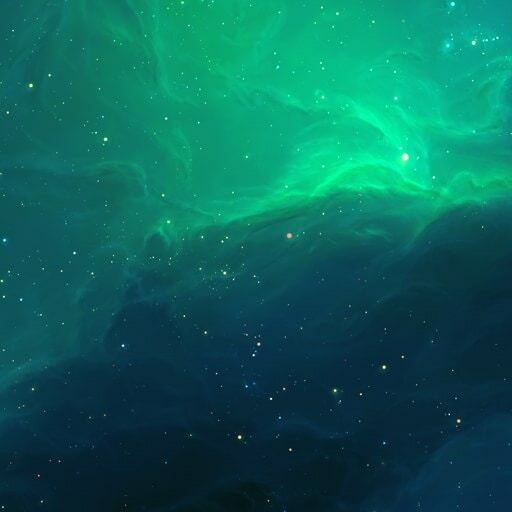 This pack contains creative and 5k high resolution scenes that let you improve your portfolio and make stunning presentations for your clients. 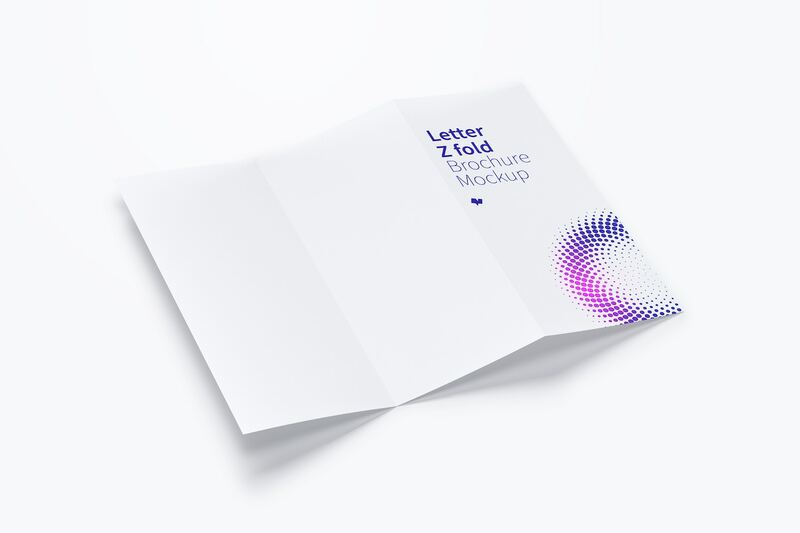 With the Smart Objects used in each mockup, your work will be more easy, because you only will need drag and drop the design into the editable layer and it will ready to use. 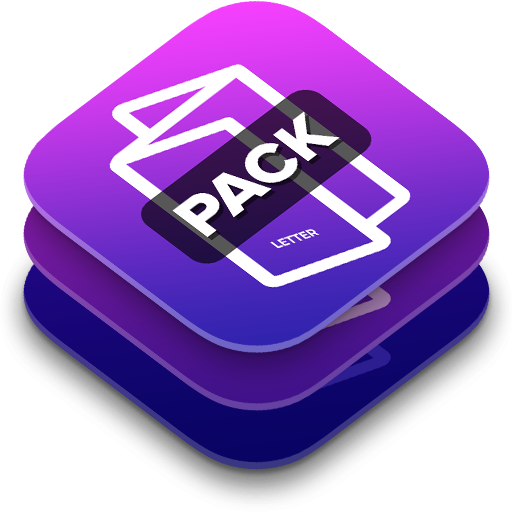 Don’t lose any detail to present your artwork and get all the pack for a good price. 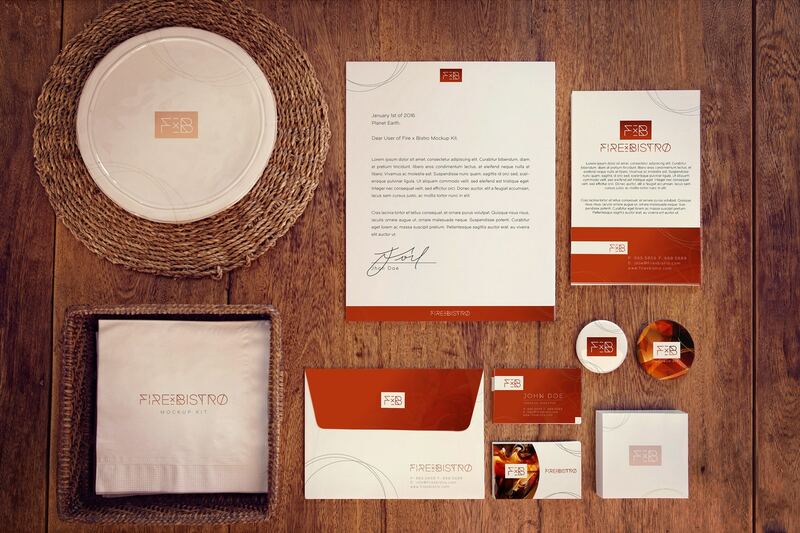 Keep on touch with our releases and get the best stationery packs.